They’re gonna keep us waiting, huh? Metal Gear fans have been desperately hoping for a new instalment (that isn’t Metal Gear Survive) for years now, even in the face of way too much evidence that suggests that that might not happen for the foreseeable future. Many have suggested that the remake Bluepoint is currently working on could be a Metal Gear Solid re-imagining. Recently, Konami renewed two of its trademarks that might add fuel to that fire. Trademarks for both Metal Gear and Metal Gear Solid were renewed by the company about a month ago, as Twitter user @the_marmolade points out. However, before you get too excited, there’s a few things you should keep in mind- given that Solid Snake is returning in Super Smash Bros. Ultimate, and that Metal Gear Solid is also part of the PlayStation Classic’s lineup, it makes perfect sense that Konami is probably renewing its trademarks for those purposes. 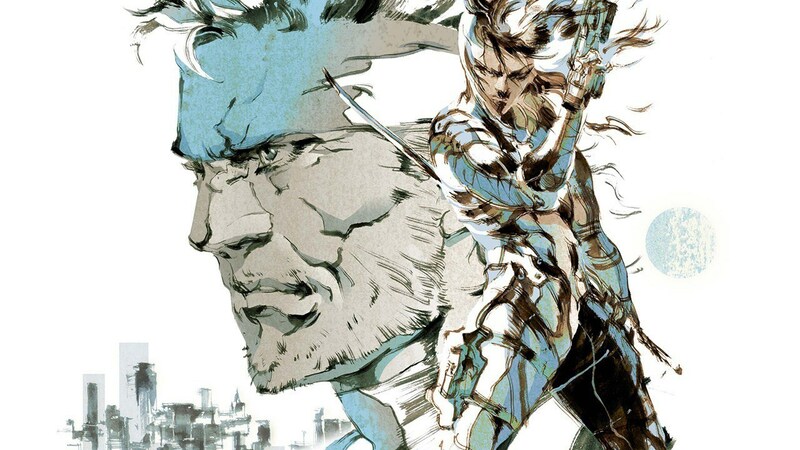 There’s also the fact to consider that recently, in spite of some pretty interesting rumours and teases (which ultimately turned out not to be teases at all), David Hayter – the voice of Solid Snake – categorically stated that there is no new Metal Gear game currently in the works.